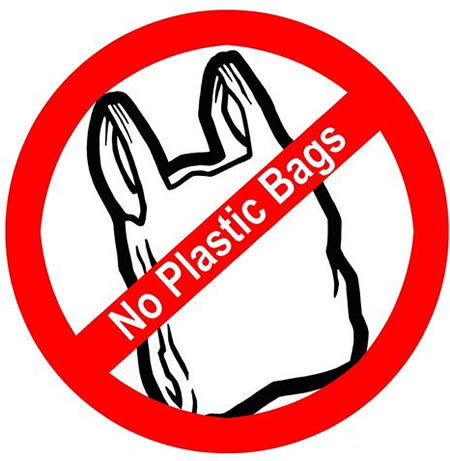 The Government of Himachal Pradesh took a step forward in banning the hazardous and non-environmental polythene bags in the state of Himachal Pradesh and it has also taken a brave step in implementing ban of packed edible items , non-essential edibles like potato chips and candies in polythene packs will be banned in Himachal Pradesh from this coming monday . Himachal will be the first state in the country to ban polythene-packed edible items in compliance with the order of the state High Court which has completely prohibited use of polythene packaging for non-essential food items. The High Court had earlier ruled that non-essential eatables like potato chips, cookies, candy, chewing gum, ice cream, chocolates, noodles and candies are junk food and cannot be sold in polythene packings . However , essential items like Milk packets vegetable oil packets are exempted from this ban. Even Kashmir should do this and almost all tourist places should do it.